Fantastic Initiatives Zone gathers together all non-profit or non-commercial fan actions – from fan conventions to blogs. In the specially separated part of our convention – the Fantastic Initiatives Zone – you can present and promote projects of your group among the guests. 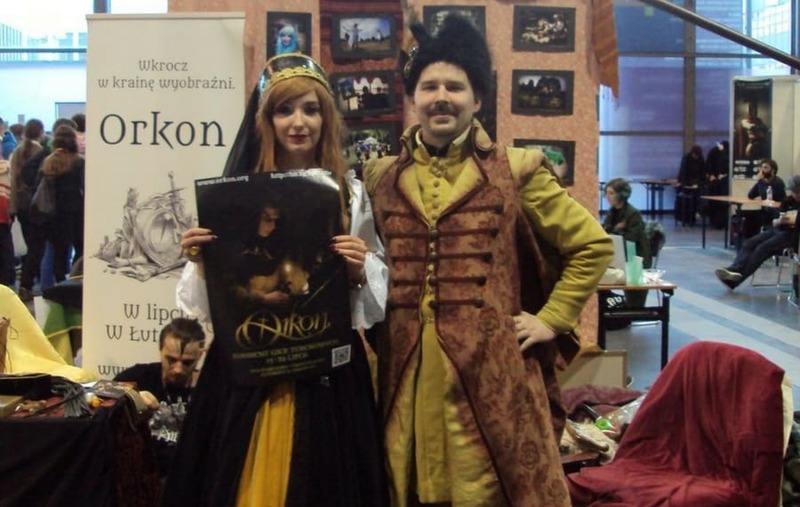 The dynamic development of all associations and events connected with fantasy is important to us, so even if you’re a small organization and don’t have the possibility to show your work on a stall or you only operate in the Internet, please contact us anyway! A place on our website (logo, description and webpage address). With regret but we need to reserve the right to reject some of the submissions due to big interest and limited space available.